2. 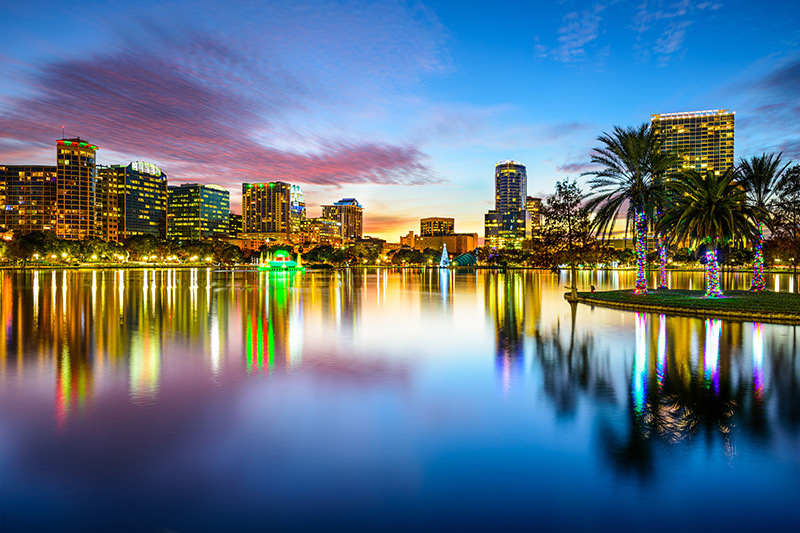 There are so many attractions in Orlando that it would take the average person 67 full days to experience every one. 3. 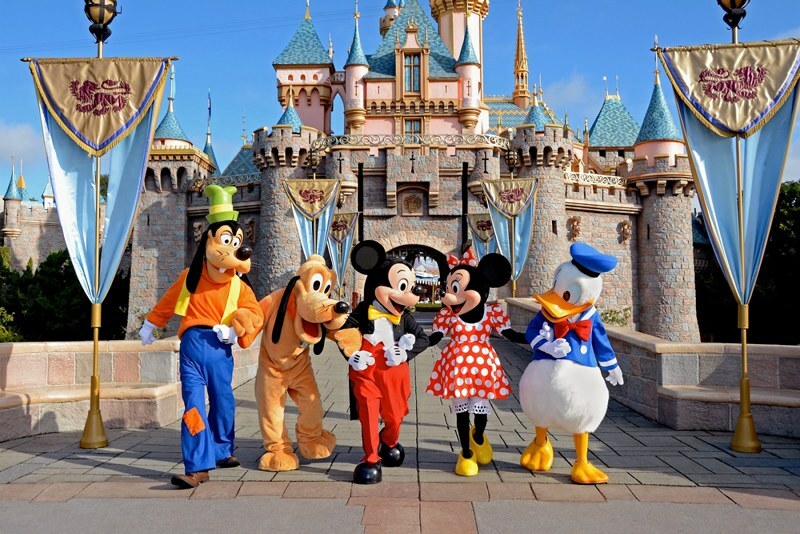 Walt Disney World covers an enormous 40 square miles. It's big enough that it could encompass the whole of Manhattan. TWICE! 4. 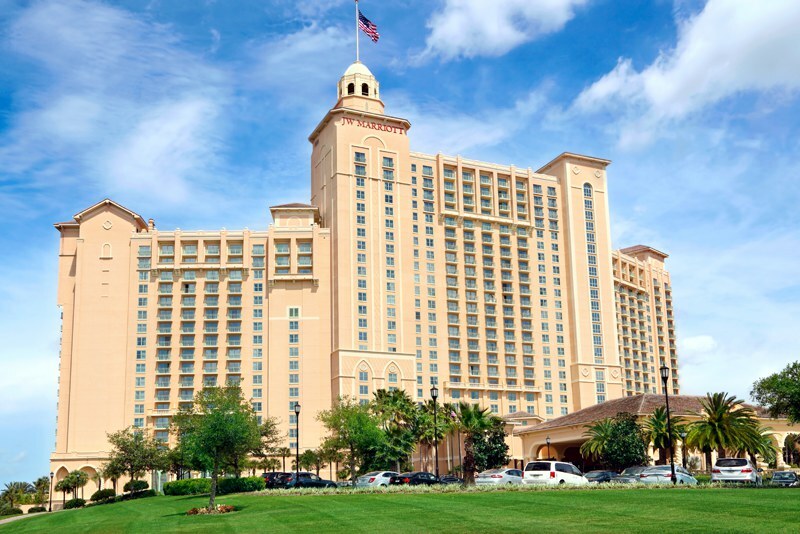 Only Las Vegas beats Orlando for the highest number of hotel rooms in one city. 5. 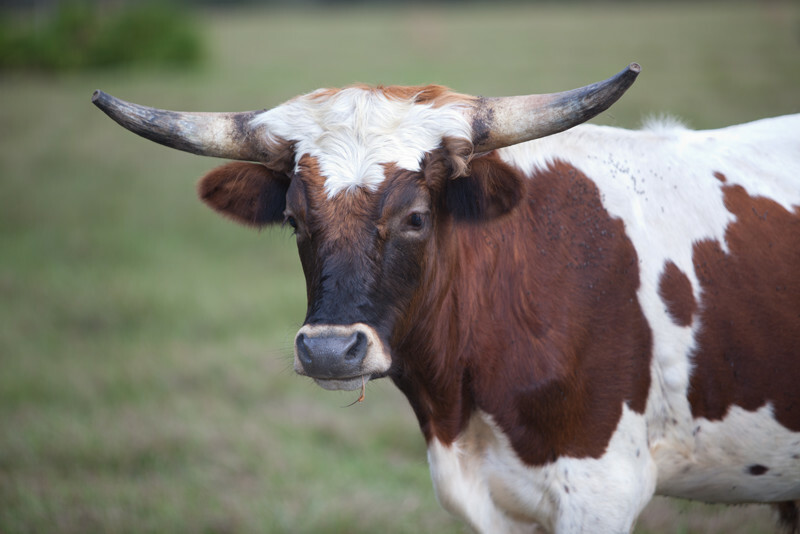 Before it became known for Disney World, Orlando’s land was utilized for cattle ranching. 6. 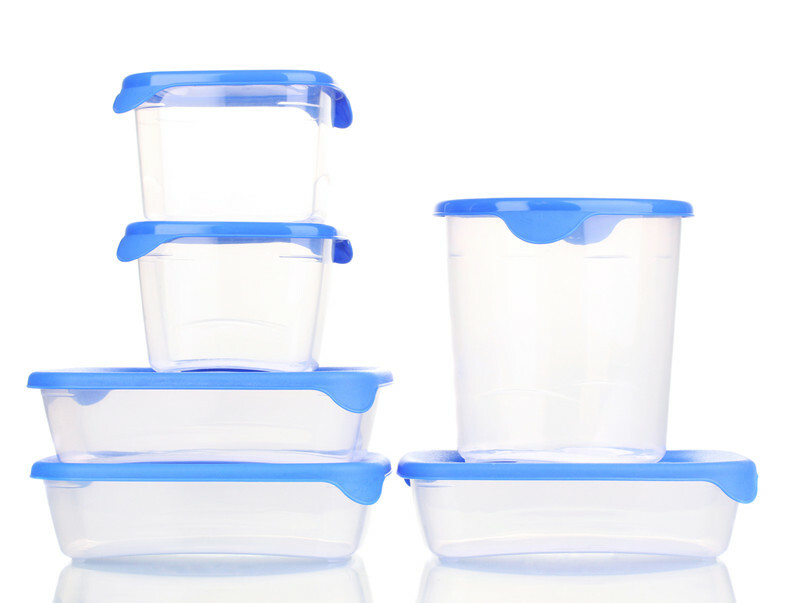 Orlando is the home of Tupperware. 7. The Backstreet Boys and NSYNC are from Orlando. 8. 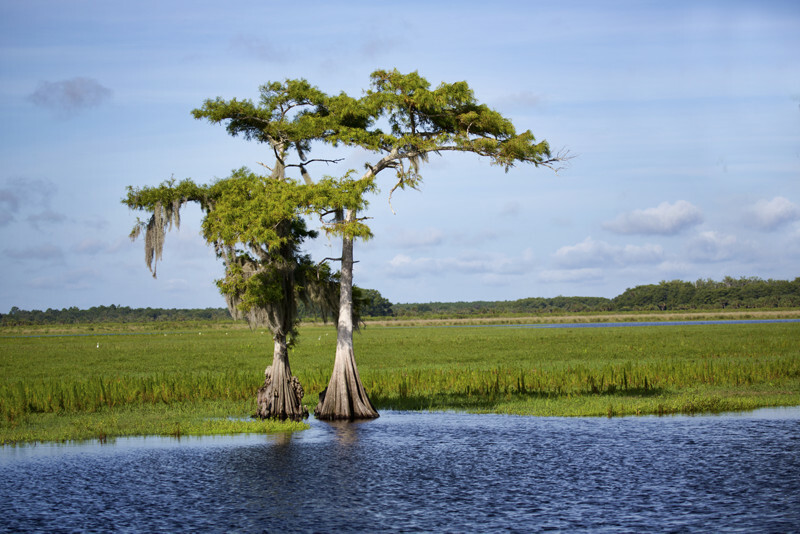 The oldest and biggest bald cypress tree in the world grows in Central Florida! "The Senator" is more than 138 ft tall. 9. If you ate breakfast, lunch and dinner at a different Orlando restaurant every day, it would still take you five years to eat at all 5,300 of them. 10. 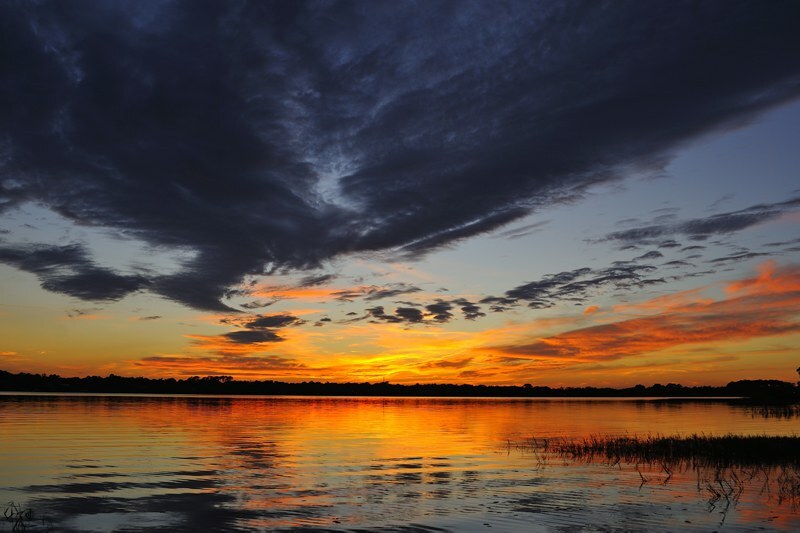 Orlando is home to more than 100 lakes. 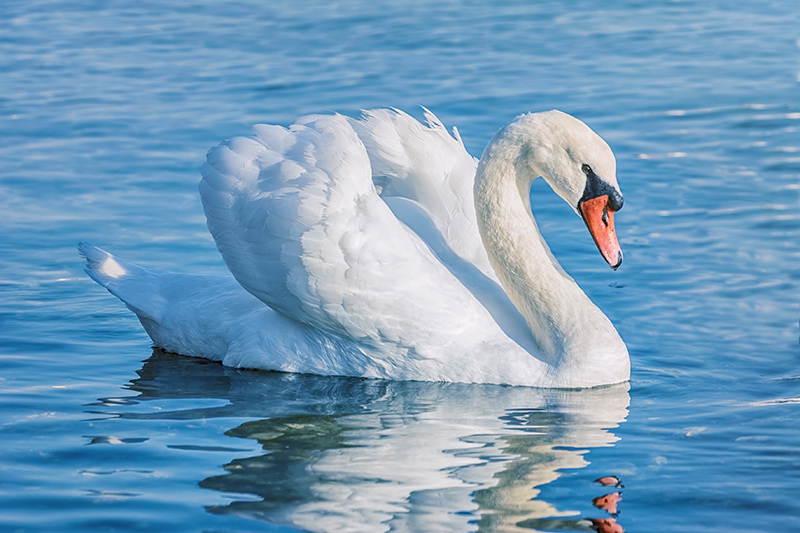 There are over 50 swans at Lake Eola, from five different breeds – whooper, royal mute, trumpeter, Australian black and black neck. We couldn't quite believe that Disney World is twice the size of Manhattan either! 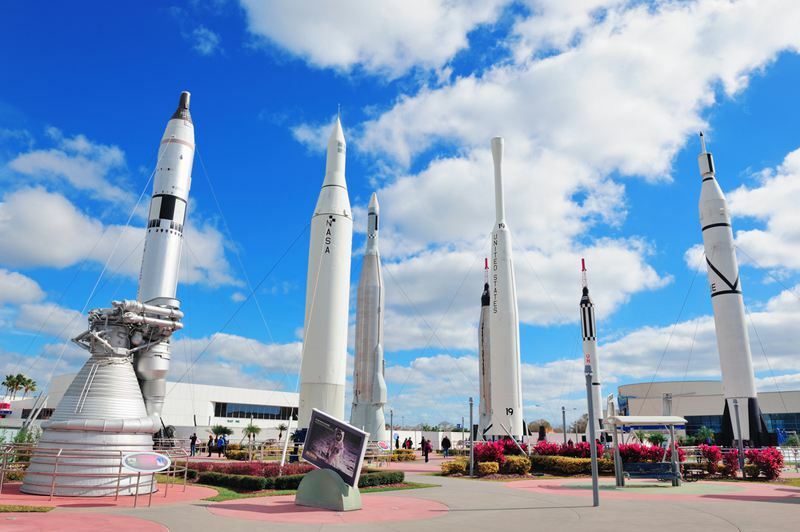 If this hasn't inspired you to visit Orlando, why not check out our blog post 10 Photos To Inspire A Holiday To Florida? Have you got any facts about Orlando for us? Comment below!